77 Days of Paintings- Day 44 — cassia cogger, artist. teacher. 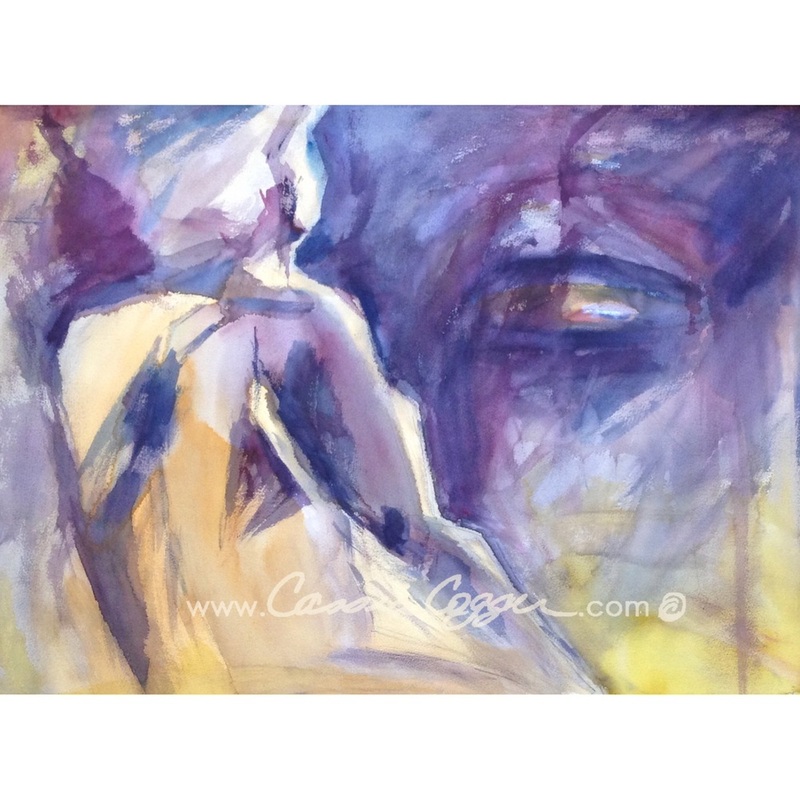 Abstract from live figure. 30" x 22".